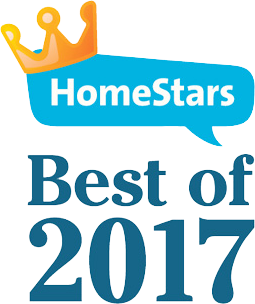 We provide award-winning video monitoring services in Toronto 24 hours a day, seven days a week to business and home owners in Toronto and across Canada. 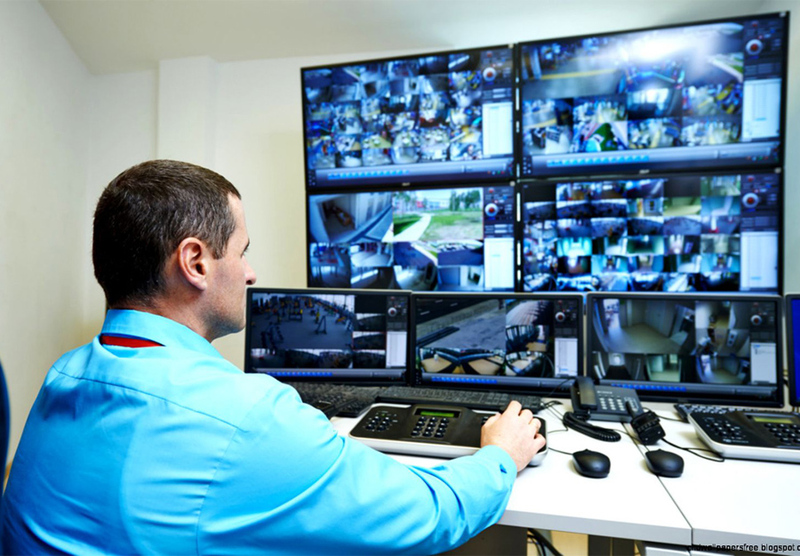 SafeTech Monitoring Station is a fully redundant, ULC-listed central security monitoring station in Toronto, ON. 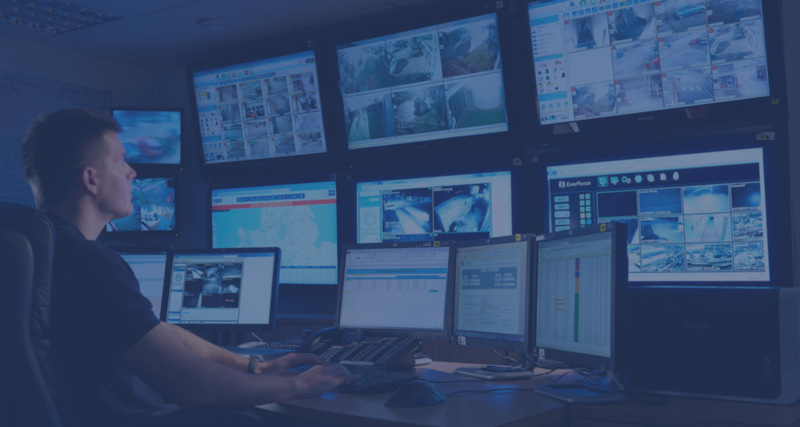 We provide around-the-clock monitoring for burglars, fires, floods and panic, as well as medical alarms and monitoring for gases like carbon monoxide and carbon dioxide, temperature sensors monitoring, video monitoring, and home monitoring systems in Toronto and across Canada. 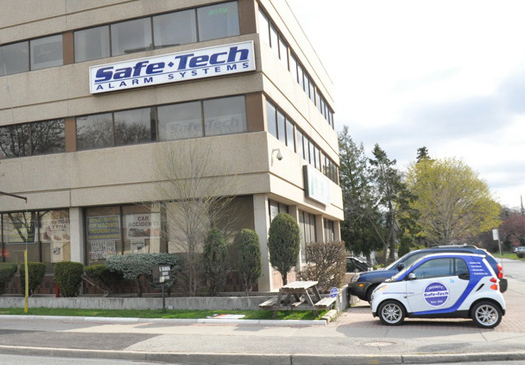 For more than 20 years, the dedicated and experienced team at SafeTech has protected people and properties across Canada. 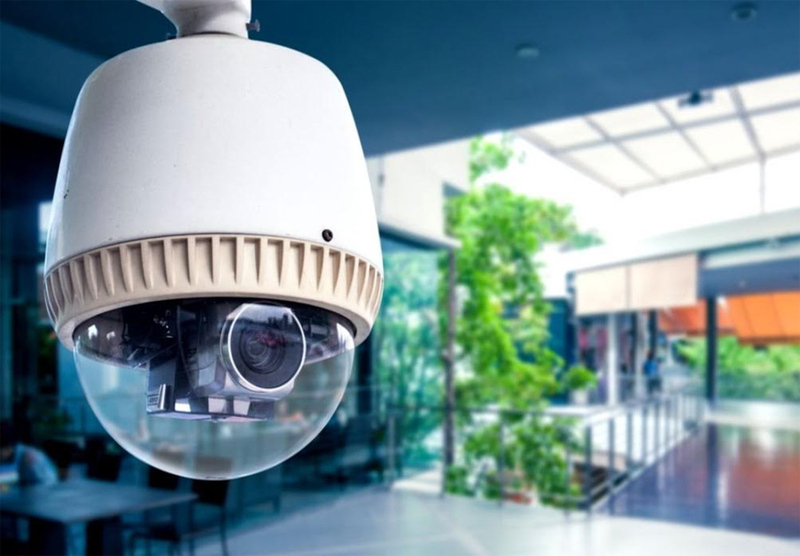 You can trust our knowledgeable team to help you choose the right security solutions for your property and to ensure that you always receive state-of-the-art protection. I know that my home is always protected from criminals, no matter where I am. This provides me with great comfort. Thanks SafeTech! We have all of our branches secured by SafeTech. We trust them to keep us informed of anything that happens at our locations and to respond quickly. I used to constantly worry about fires, floods and break-ins when I was away. The fact that my home is now watched over at all times helps me sleep easier. Home or business, we can keep you safe.